I admit I had never even heard of this show prior to receiving a digital copy of the first season but this show sounded interesting so I decided to give this show a chance even though it isn't something I would watch on tv. 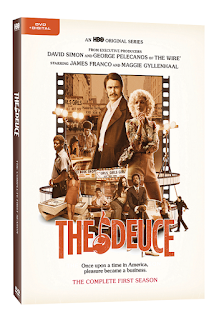 I did enjoy The Deuce season one. It is very entertaining. The cast does a fantastic job and I admit that I was hooked into this show from the very beginning. 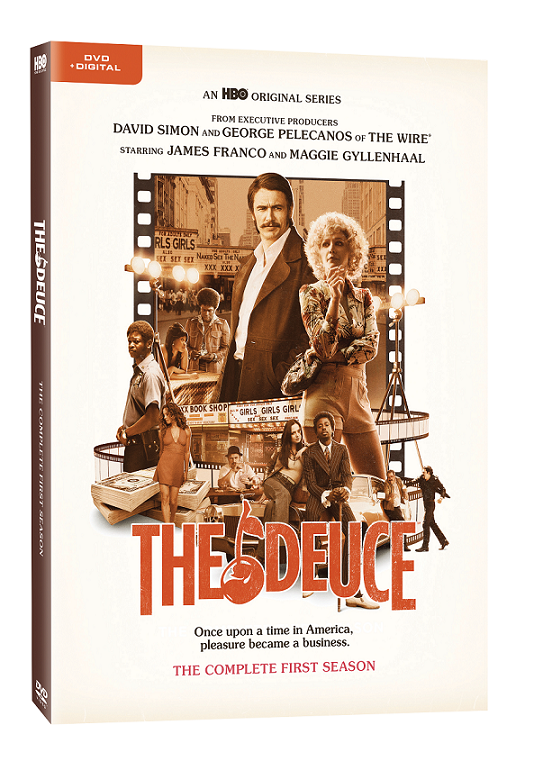 I am giving The Deuce season one a 4 out of 5.